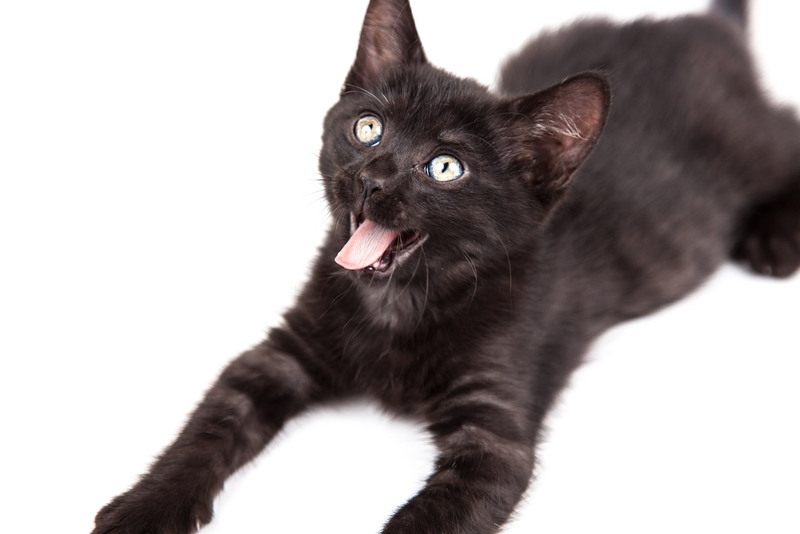 Young black cat sticking its tongue out on a plain white background. Have an idea for a product? Want to learn something specific? We’d love to hear from you! Send us an email or connect with us on social media. Enter your email address now for free updates on freebies, tutorials, and exclusive subscriber discounts. Collect some cash just by sharing the design articles and resources you love. Become a Design Panoply affiliate and start earning now. Copyright © 2019 Design Panoply. All Rights Reserved.